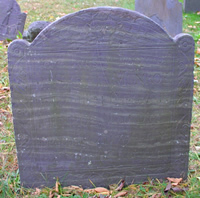 Died 4 Dec 1752 Lexington, Middlesex Co., Mass. Family George Munroe, b. 1672, Lexington, Middlesex Co., Mass.